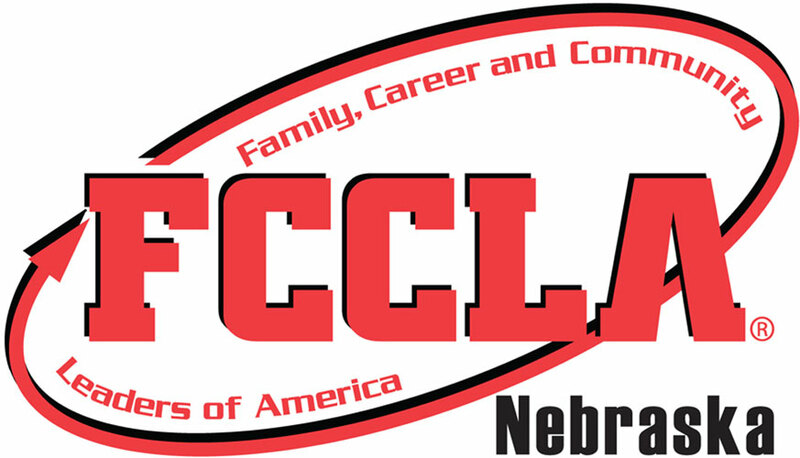 Any student in grades 6-12 who has taken or is currently enrolled in a Family and Consumer Sciences course is eligible for membership in FCCLA. In order to join, members must be affiliated by the local chapter adviser through the online affiliation system. Once members are affiliated they are recognized as members and can attend conferences, compete in Competitive Events, and attend local chapter events. In addition, members nationally report that the top 5 skills that members learn or improve upon include leadership, creativity, public speaking, responsibility and time management, and self-confidence.